Fatima is a California native and her passion for hair began at age 18. 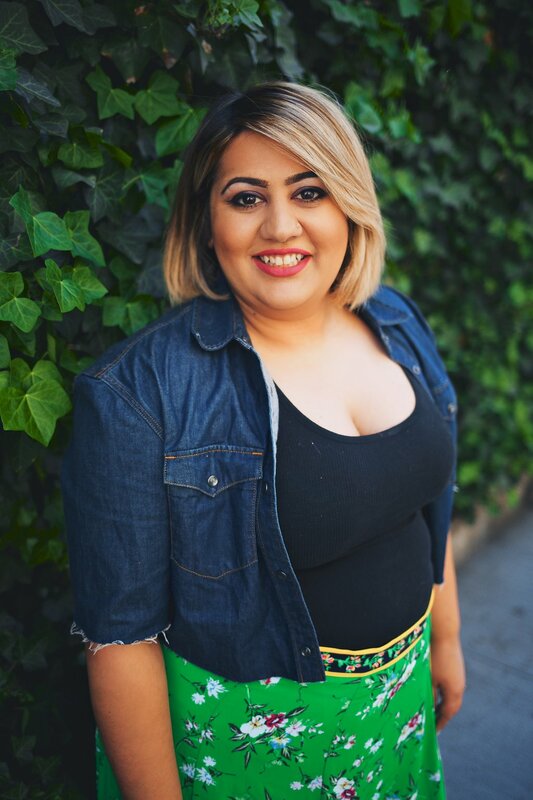 Fatima graduated from the San Francisco Institute of Esthetics & Cosmetology and relocated to New York to join Rare Salon, which she later rebranded and ran as F.S. Charlie salon from 2010-2016. Fatima does both cut and color in addition to being a certified makeup artist, a henna artisan and eyebrow threading specialist.